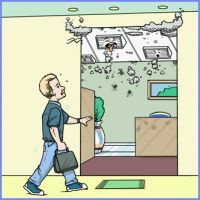 Dust, dirt, micro organisms and environmental pollutants including traffic exhaust and cigarette smoke are everywhere. When they enter your business and accumulate on your grilles, your air conditioning unit works even harder, straining to provide fresh air to your customers and staff. This in turn results in higher operating costs, decreased life of your air conditioning unit, and res- piratory distress to sensitive individuals. uses state of the art technology to remove that nasty accumulation from your grilles and surrounding areas. 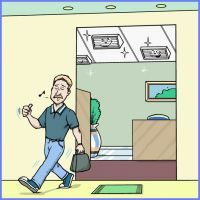 Not only will your customers and staff enjoy a cleaner breathing environment, but so will your air conditioning unit! Your business may benefit with potentially lower operating costs, extended a/c unit and compressor life, reduced employee sick days, and most notable, a visually clean interior setting to transact business. 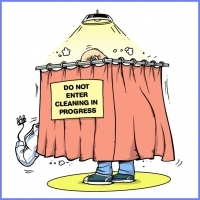 uses state of the art technology for a cleaner interior environment! Let's work together Partner with us on your next project!